Botanical tulip (Tulipa spp. ): growing, planting, caring. This description is of "wild" tulips species. Smaller than their hybrids cousins, they also are much less demanding in terms of cultivation. 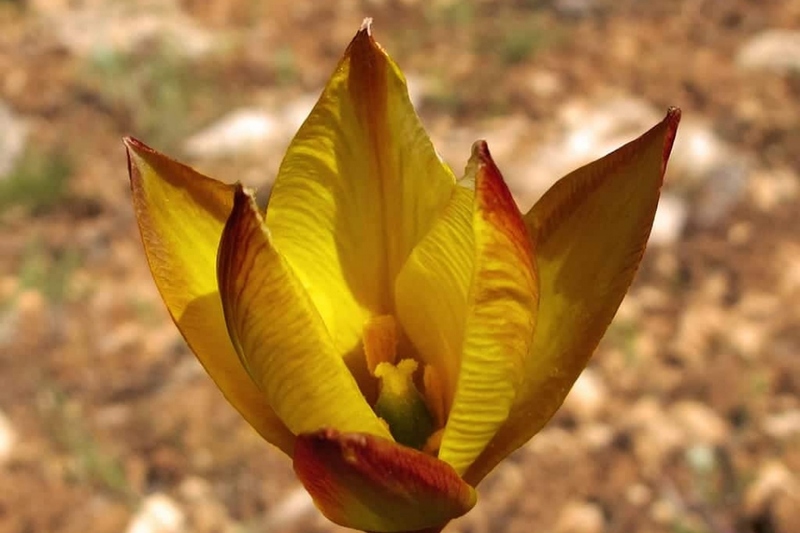 Scientific name : Tulipa spp. About 150 different wild species of tulips exist - and there’s an increasing interest nowadays in those ‘botanical’ species, as opposed to hybrids. They have a natural look, stay nice and closer to the ground, and are very easy to naturalize. They won’t be bothered by wind and weather. They usually bloom before any other tulips. In other words, Botanical tulips are simply bursting with awesome features.